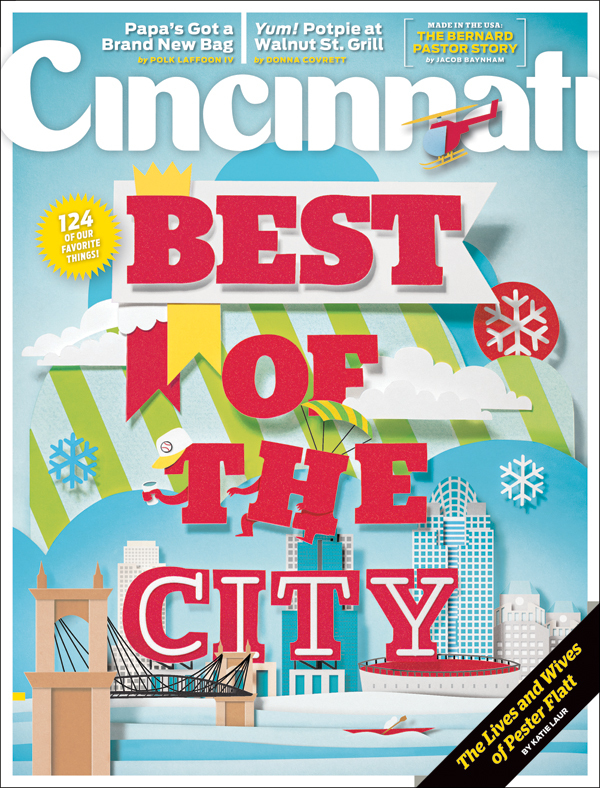 Cincinnati Magazine Best of the City issue of December 2011 awarded School Amici the best language instruction in the city! Thanks to our students and teachers! LANGUAGE INSTRUCTION: Why sit alone listening to dreary tapes when you can grasp a romantic language in the company of friends? 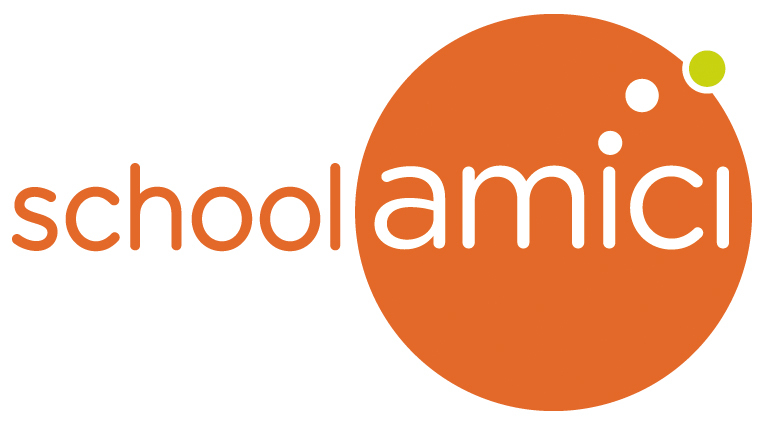 At the 30-year old School Amici the teachers are native Italians, the atmosphere is relaxed, and if you are an Italophile, you'll discover yourself surrounded by people who share your passion for all things green, white and red.